Energomashspetsstal shipped a batch of back-up rolls to the Czech Republic. Large-tonnage parts were manufactured at the site at PJSC “EMSS” for metallurgical company ArcelorMittal Ostrava. The products are delivered by the agreement signed between PJSC “EMSS” and AM Ostrava in August 2016. 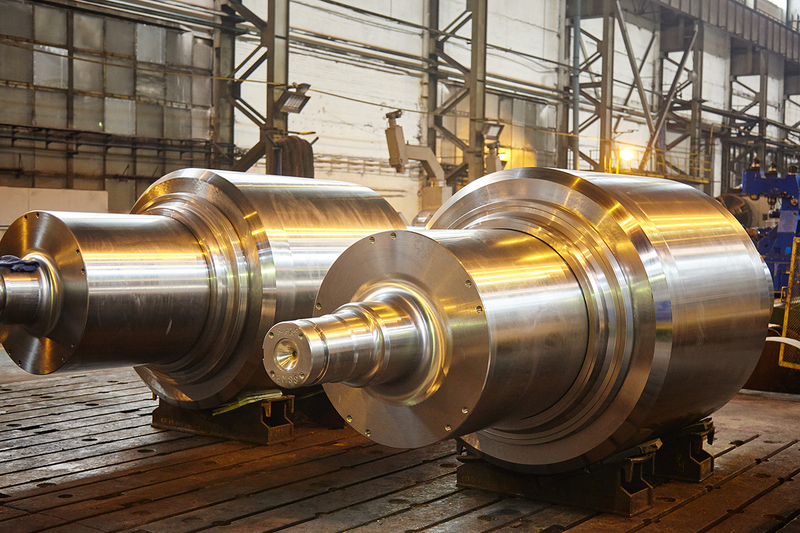 Rolls with a total weight 103.3 tons passed at EMSS a full cycle of production, including steel smelting, forging, heat treatment and machining. The parts manufactured at EMSS are designed for hot strip mills. ArcelorMittal in the Czech Republic is a metallurgical company, manufactures and machining of iron and steel, as well as the production of rolled metal. Among the company’s products, long and flat rolling products of rolled metal have the largest overall production.